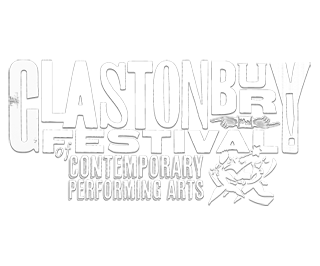 Glastonbury Festival is the largest five day greenfield music festival in the world. In addition to contemporary music, the festival hosts dance, comedy, theater, circus, cabaret and other arts. It is organised by Michael Eavis on his own land. In many ways, Glastonbury is like loads of different festivals converging on the same gorgeous countryside. Each area of the Festival has its own character, its loyal fans from all over the world and its own special attractions.